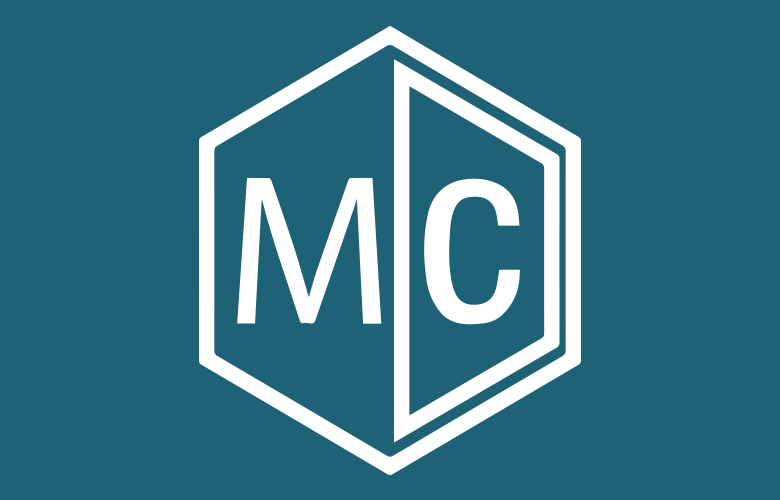 MedCAD announced the release of the innovative digital surgical planning application for iPad. The new AccuPlan™ app now makes it possible for the surgeons to design, approve, plan and remotely influence manufacturing of customized medical devices. These options are now provided all in one place, which is extremely convenient and time-saving. The application was developed with expediency and ease of use in mind. 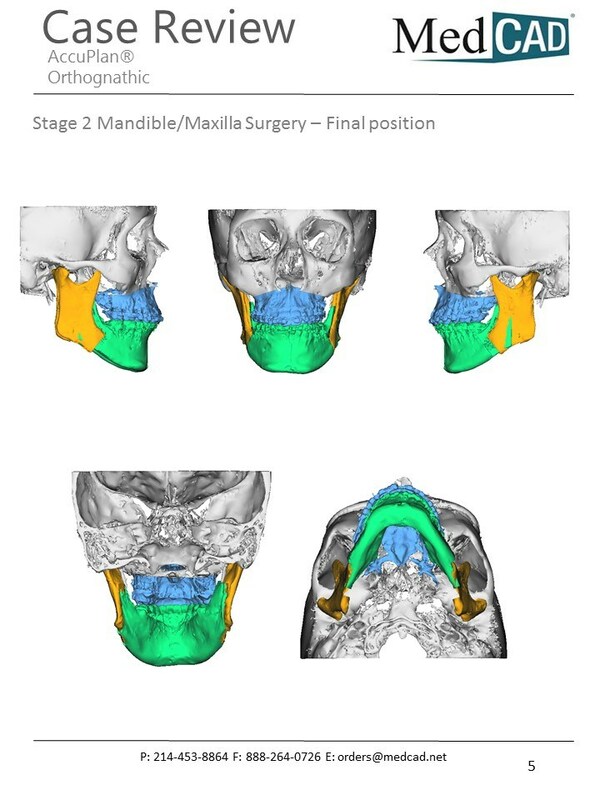 From now on, the neurosurgeons and cranio-maxillofacial specialists will be able to study the three-dimensional images of case plans and modify them using advanced slider options. While other apps of this kind feature the viewing option only, the AccuPlan™ enables the surgeons to change the surgical plans with regard to the situation and their current needs. Apart from learning the data of a patient, medical specialists can now analyze them, considering the potential outcomes for a patient’s health. 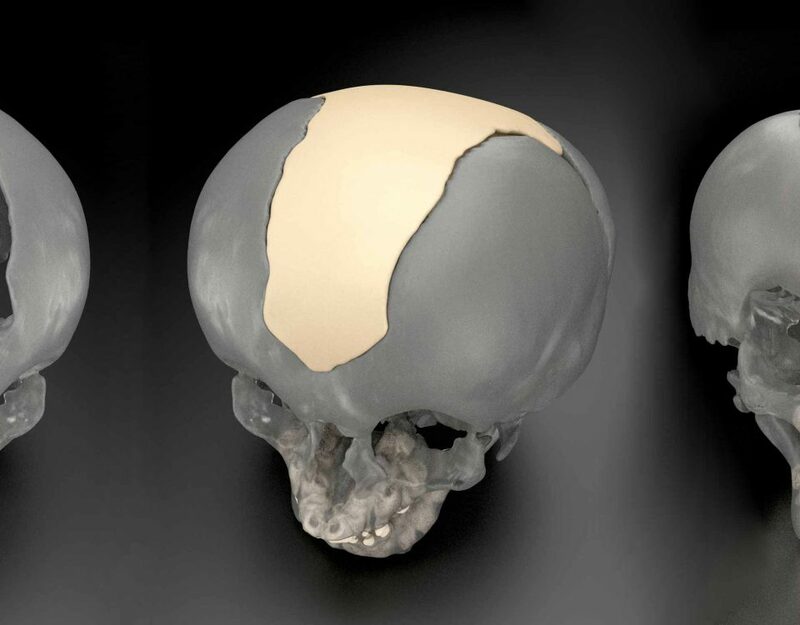 With this purpose, they use the detailed and distinct 3-dimensional images, which are designed in accordance with the individual anatomic characteristics and features of a patient. The AccuPlan application may be used in orthognatic planning as well. 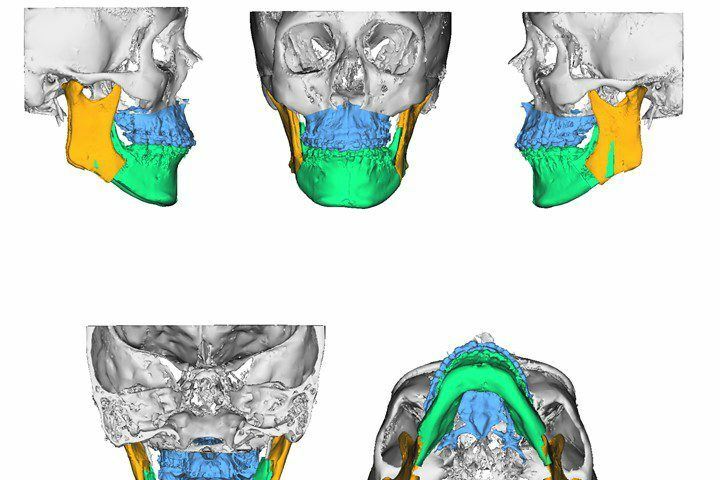 It helps the surgeons design and submit custom dental wafers, PEEK implants and other models, which were created using the results of the computer tomography (CT) scans. Each stage of the process is controlled by a biomedical engineer working for MedCAD, who is chosen for each project individually. The app comes with the integrated calendar and makes it possible for the surgeons to leave their case comments and schedule the meetings with engineers assigned for the projects either by phone or using a web service like GoToMeeting™. Application download instructions are available in the official MedCAD press release here. 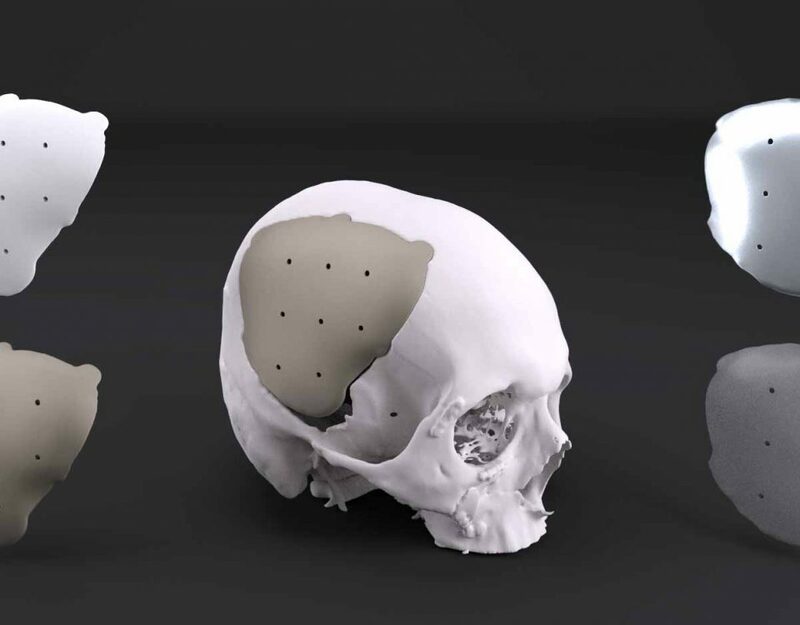 The company focuses on the design and production of innovative cranial implants used in neurosurgical and orthognathic cases as well as on custom surgical planning solutions. The AccuPlan™ application is another proof of the company’s professionalism and dedication to their patients’ health.